The unique taste of an exotic experience. 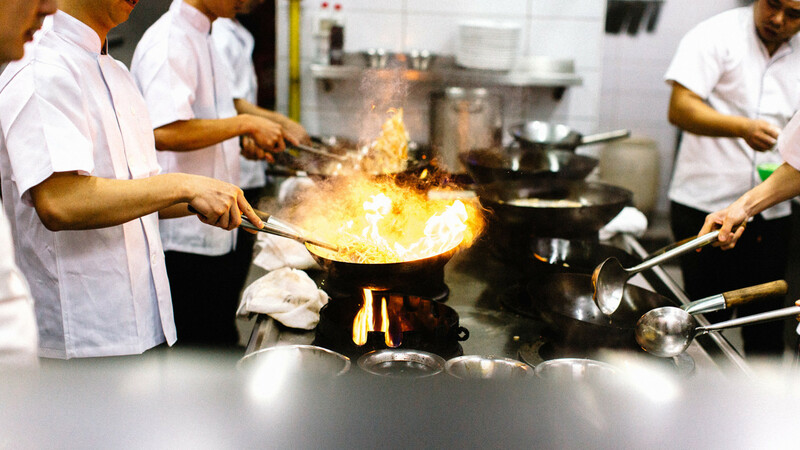 We offer authentic Chinese traditional cuisine. Hello, we are the Chang family! 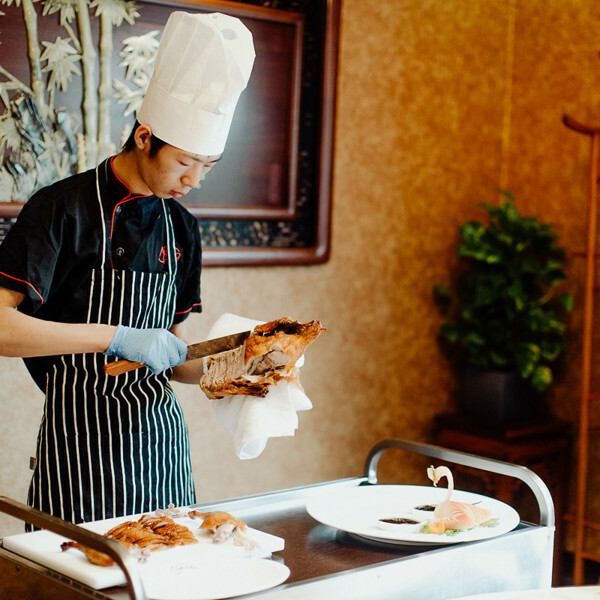 We come from the Shanghai region and we have been offering you our specialties since 1997. The Chang restaurant is located in Koper. 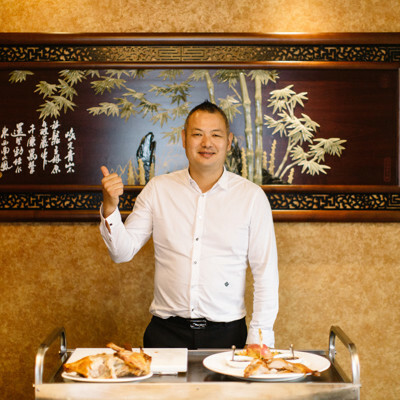 We offer authentic Chinese traditional cuisine since 1997. 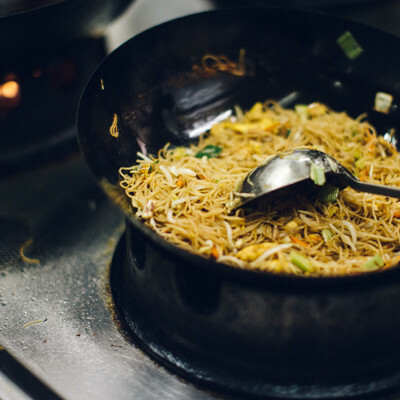 Check out our selection of dishes from the Far East. You can enjoy various lunch and student menus. We are proud to own four restaurants. Welcome to our restaurants in Grosuplje, Moste pri Komendi and Velenje. We offer special spaces for larger groups, business meetings and other events. We accept reservations every day from 12 a.m. to 11 p.m. Kitchen in open untill 10:30 p.m.
We have been offering you our specialties since 1997. We are open every day of the week, even during holidays. Kitchen in open untill 10:30 p.m.